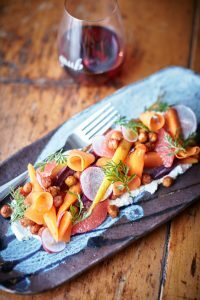 Fitzroy’s inimitable greenhouse and dining room, Grub, will be action-packed for the wintery month of June. 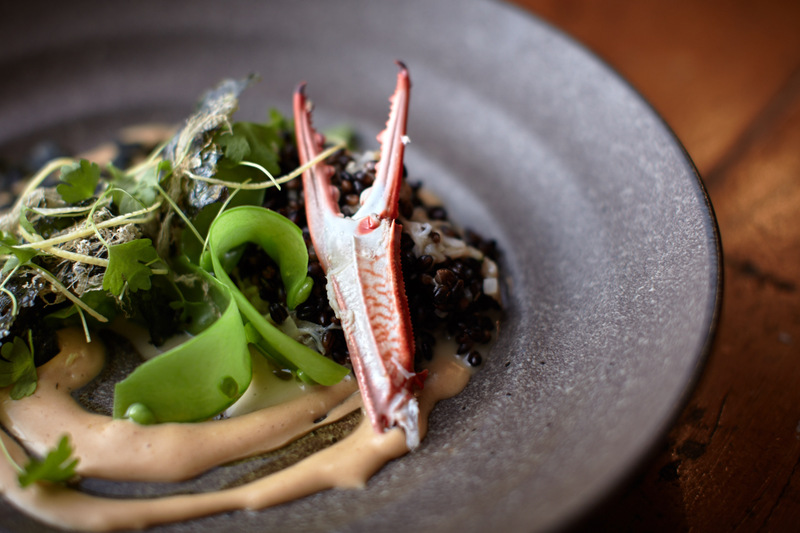 Not only will the Grub team launch their new expanded menu on June 1, they will play host to a number of educational and inspirational dining events throughout the month. Ben McMenamin is thrilled to join Grub as resident urban gardening expert and sustainability advocate. McMenamin is founder of The Social Food Project, an enterprise dedicated to sustainable food, that understands the power that food has to bring people together and catalyse social change. On Monday 6 June, The Social Food Project will host Stories Over Supper at Grub, the first in a series of dining events designed to educate individuals and organisations about inspiring change within their communities through the produce that they consume. The inaugural session will feature entrepreneur Katy Barfield (Spade & Barrow, SecondBite and more recently The Yume App and Yume Wholesale), who will discuss her initiatives over a three-course shared dinner prepared by McMenamin matched with wines serviced by PDR (Private Dining Room). “Stories over Supper is an opportunity to eat innovative food and hear from local sustainability legends making waves in the community. Dinner with a conscience!” says McMenamin. Grub will also be busy hosting Free To Melbourne cooking classes in June. Ranging from Persian pickles to Sri Lankan curries to Tehran street food, there will be plenty of opportunity to share stories with like-minded people and to learn from the passionate asylum seekers who instruct the sessions.